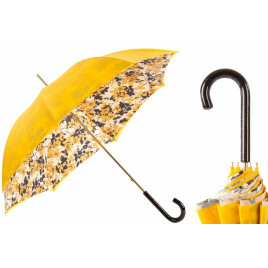 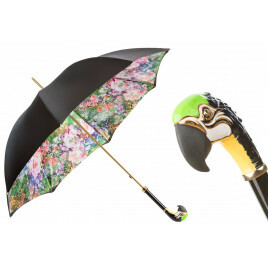 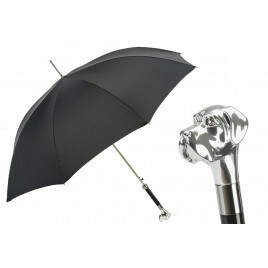 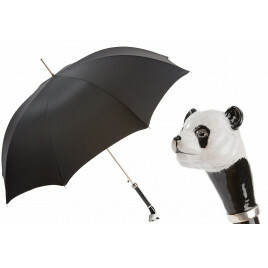 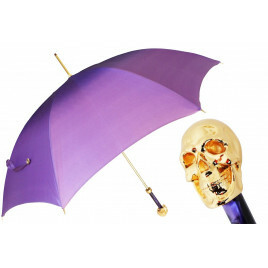 Unique and luxury umbrellas, canes and shoehorns with a huge collection of designs, styles and handles. 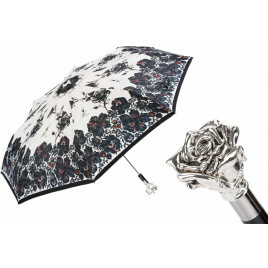 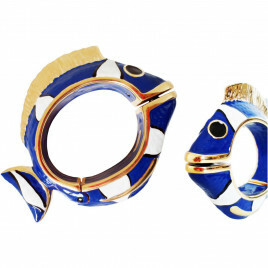 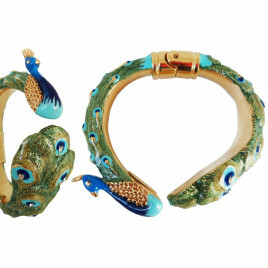 Entirely manufactured in Italy,they produce only the finest products; luxury pieces that are made to last forever from generation to generation. 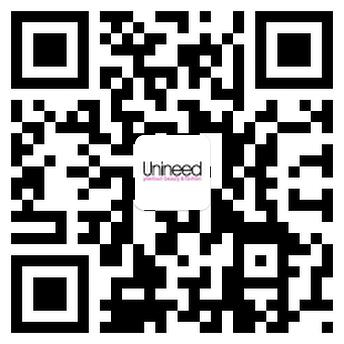 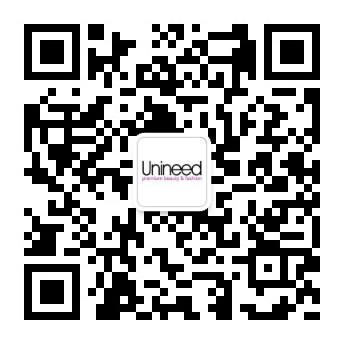 Unineed also offer an engraving service.